Bank unions are, however, not in favour of the performance-based salary structure. "The demand of the trade unions has been one rank, one pay," AIBOC said. In a first-of-its-kind move in public sector banks (PSBs), State Bank of India (SBI), Punjab National Bank (PNB) and Bank of Baroda (BoB) are mulling performance-linked salary structure for their top brass. They are planning to introduce this pay structure for individuals above the general manager grade. However, for this move to follow through, the government will have to give its nod. Sunil Mehta, MD and CEO of PNB told Business Standard that the bank is seriously considering a system of performance-based incentives. He added that there will be a component of variable and fixed pay but the structure will evolve slowly. 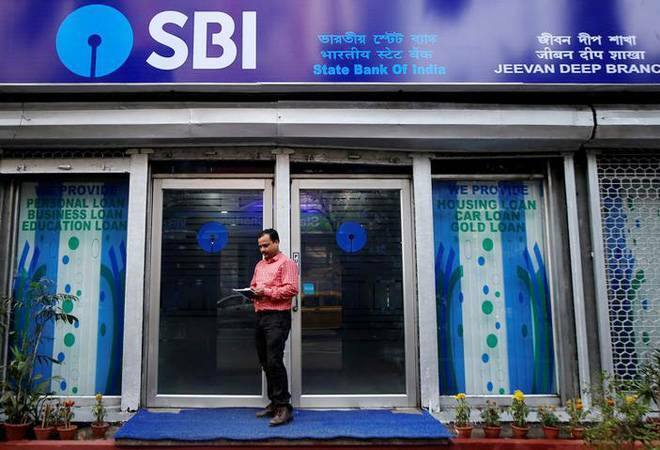 People in the know said that SBI and BoB are planning to follow suit and working on a compensation framework. Although this is a new structure for PSBs, it has been there for a while in many private banks. Depending on the performance of the bank and the individual, employees are offered variable pay in the form of cash or stock-linked instruments with employee stock option plans. As of now, pay and allowances across levels of employees in PSBs are usually decided through bipartite settlements between the Indian Banks' Association (IBA), trade union body United Forum of Bank Unions (UFBU) and the bank's management. The proposed revised salary structure comes after opposition from bank unions against six PSBs - PNB, SBI, BoB, United Bank of India, Indian Bank and Oriental Bank of Commerce - for restricting the latest wage negotiations up to senior manager level. The unions are demanding a wage hike for up to scale VII that includes positions like general managers, deputy general managers, divisional managers and assistant general managers. Bank unions are, however, not in favour of the performance-based salary structure. Ranvinder Gupta, Joint General Secretary of All India Bank Officers' Confederation said, "The demand of the trade unions has been one rank, one pay. We are not in the corporate sector, where people are hired for performing a particular job. It will be difficult to evaluate performance in all positions in PSBs."